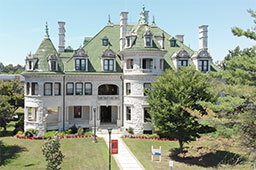 You may take a full range of writing and literature courses at SUNY Orange. These are offered on the developmental, freshman and sophomore levels. To insure your success, however, each course has certain entry requirements or "pre-requisites." So read carefully; consult the full college catalog for details.